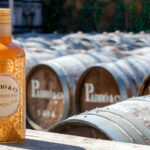 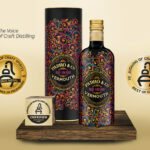 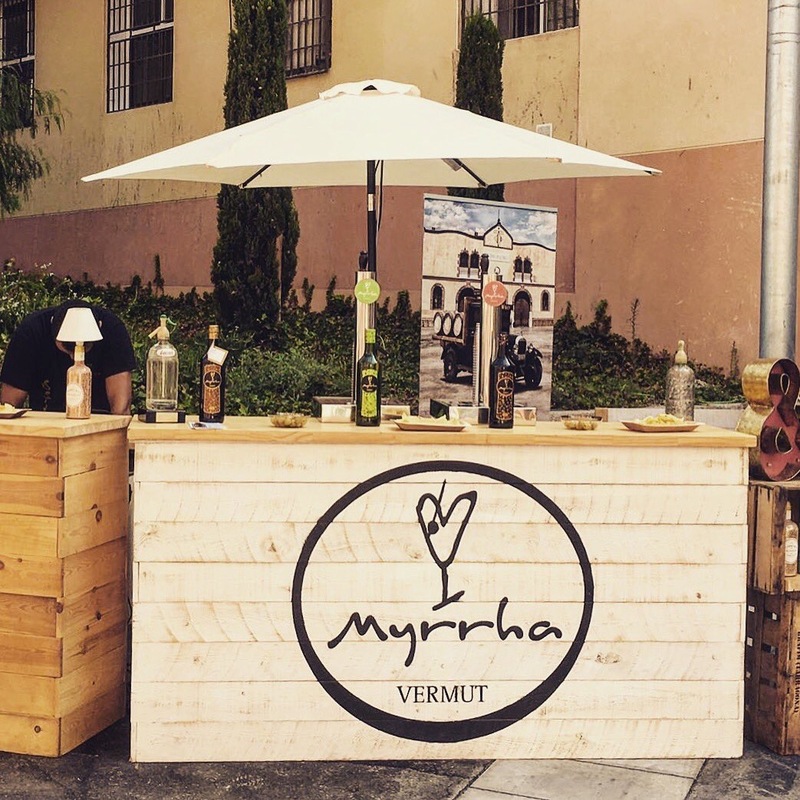 Last August the city of Tarragona hosted a Vermouth Festival, a special promotional event for vermouth including live performances and musical activities. 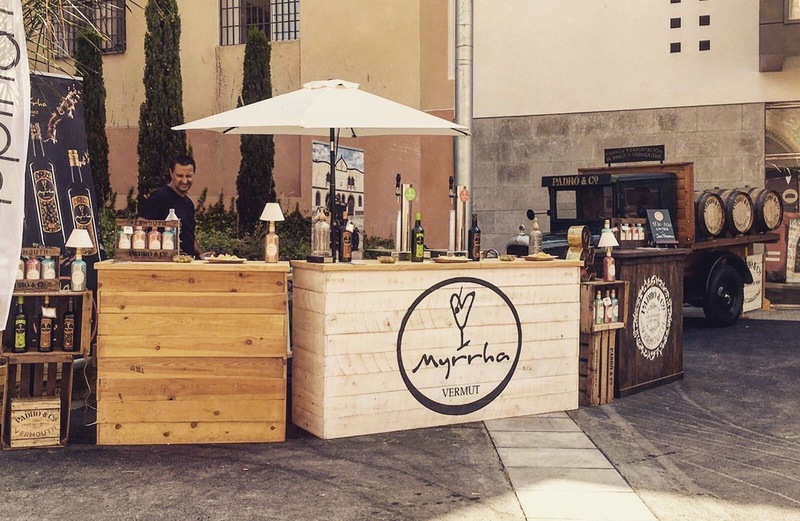 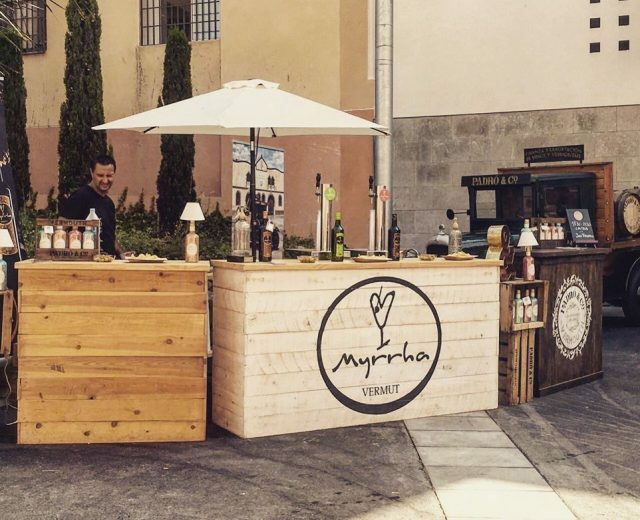 Our Padró & Co and Myrrha vermouths were just two of the brands from all over Spain taking part in the festival and the vermouth tastings were complemented by Mediterranean cuisine served from food trucks. 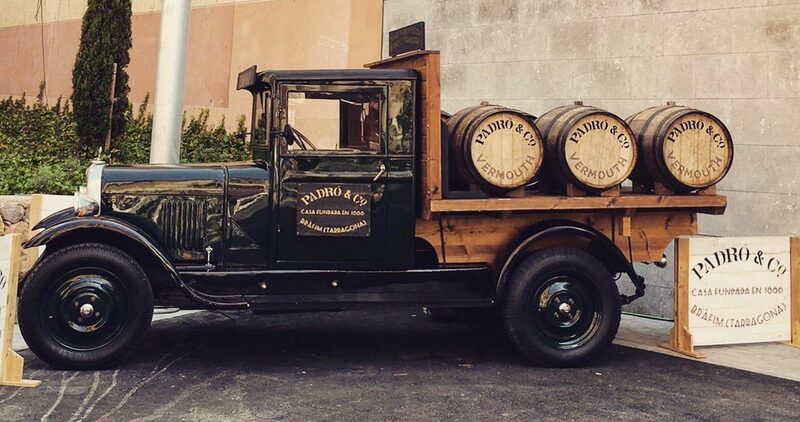 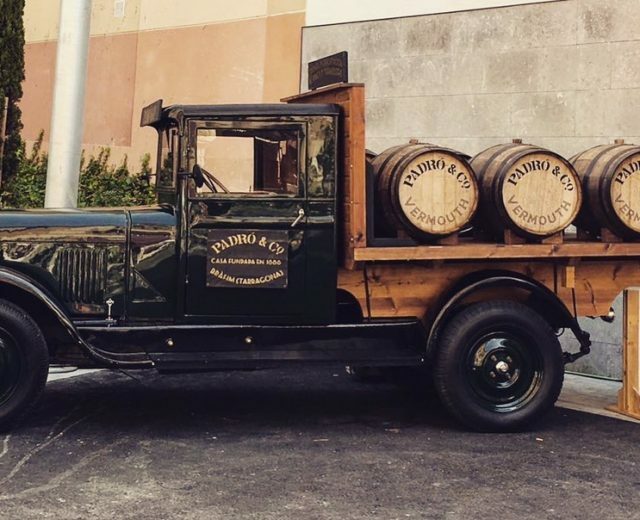 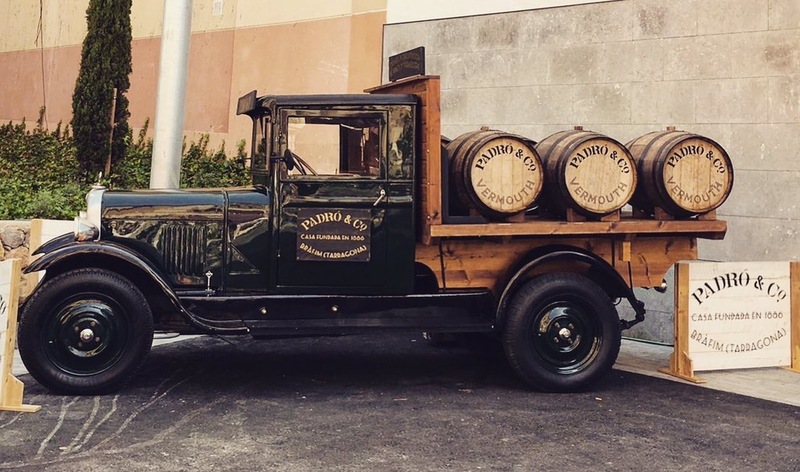 There was also a space at the Festival for aficionados of vintage objects and clothes and of course we brought along our Padro & Co truck from the 1920s. 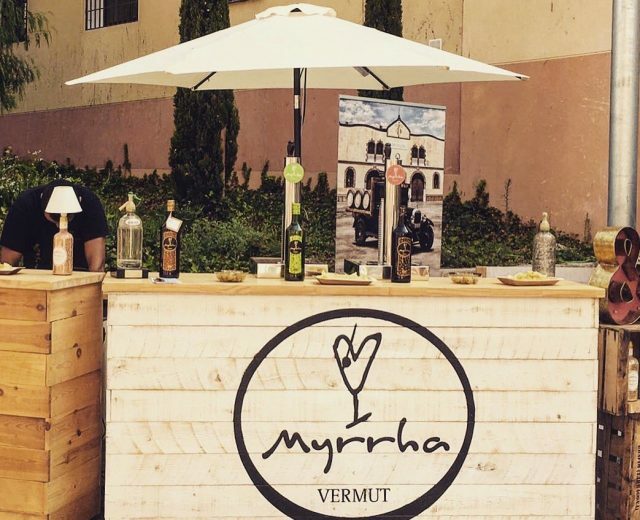 The event was organized by Vermouth de la Casa on the occasion of the 230th anniversary of the very first vermouth made in Spain.